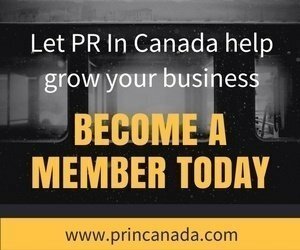 It is that time of year again when PR In Canada and Profectio recognize women across Canada working in communications, marketing and technology for their great accomplishments and great work. 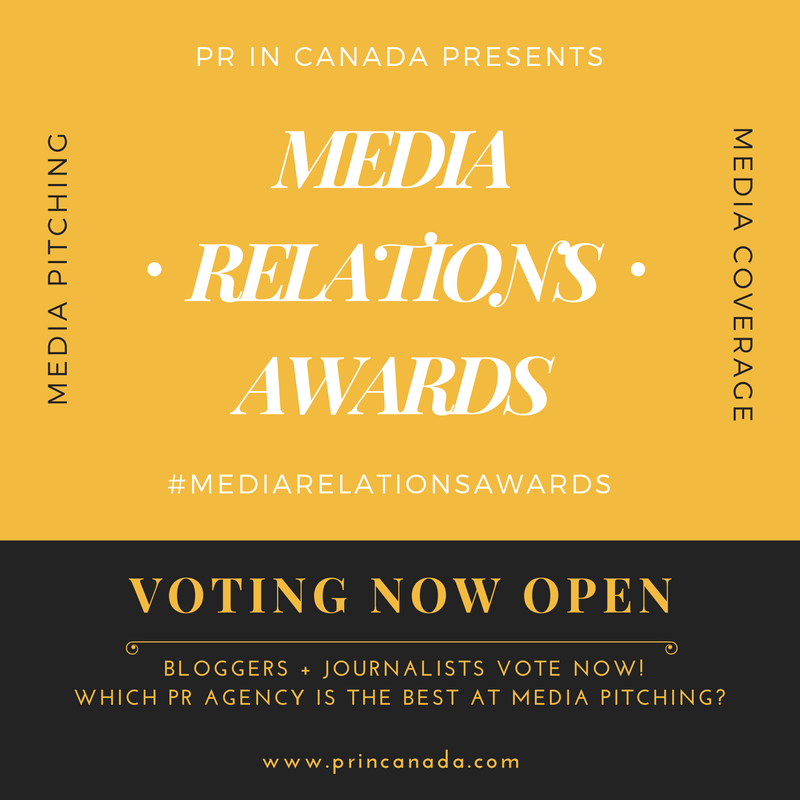 Nominations are now open! The 2019 Women In Communications, Marketing & Technology awards.